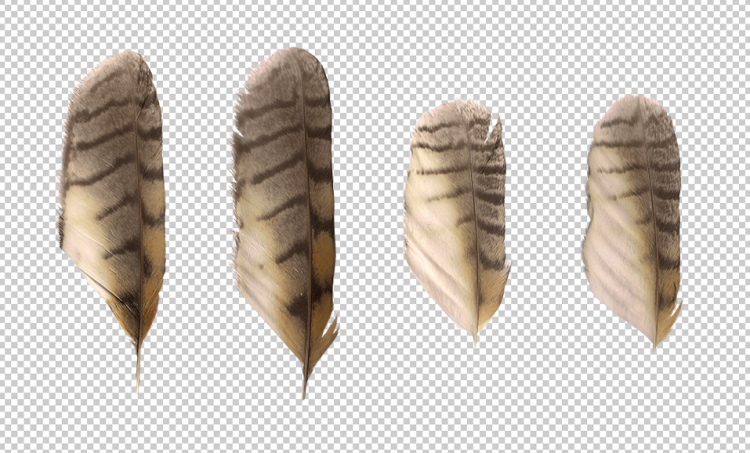 This set contains 4 precut long-eared owl feathers in transparent PNG format. 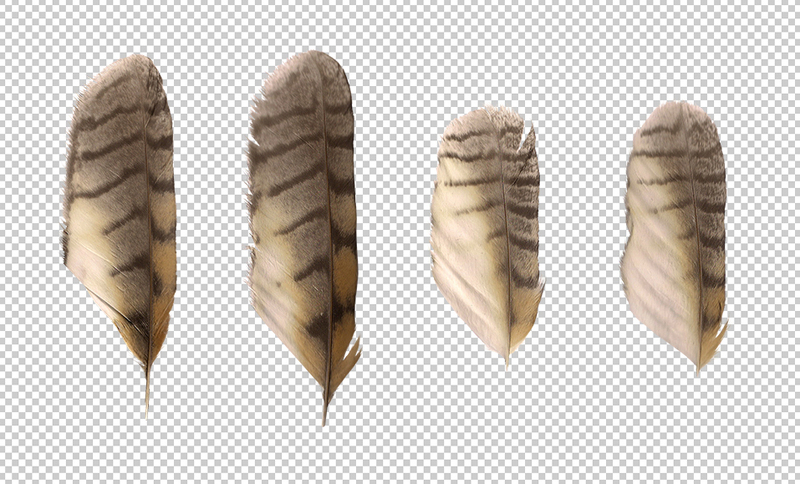 They’re raw and have no layer styles applied to them (e.g. shadows). The high-quality images can be used for whatever you consider fit. Thank you very much for these resources!